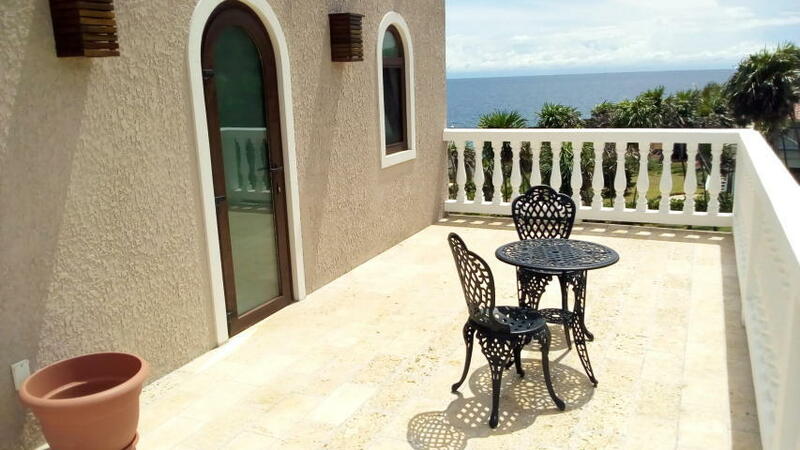 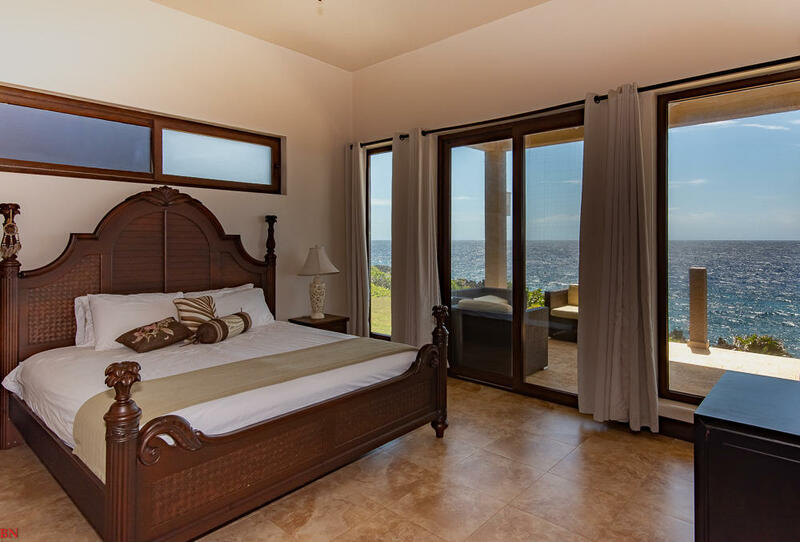 Luxury 5500 sq ft Boutique Home/B&B that sit's majestically on the water overlooking the iron shore in the prestigious Light House Estates community, located in West Bay on the Island of Roatan, Noel Manor has the most beautiful breathtaking sea views, beautiful sunrises, and cooling breezes, this spacious 5 bedroom 5 ½ bathroom B&B/home comes with additional 1 bedroom 1 bath upper apartment with full kitchen (stainless steel appliances) and built in laundry room,A/C splits in each room, central cooling in main living areas, This home was built for entertaining, with the open living and dining areas this makes it a perfect setting for relaxation. 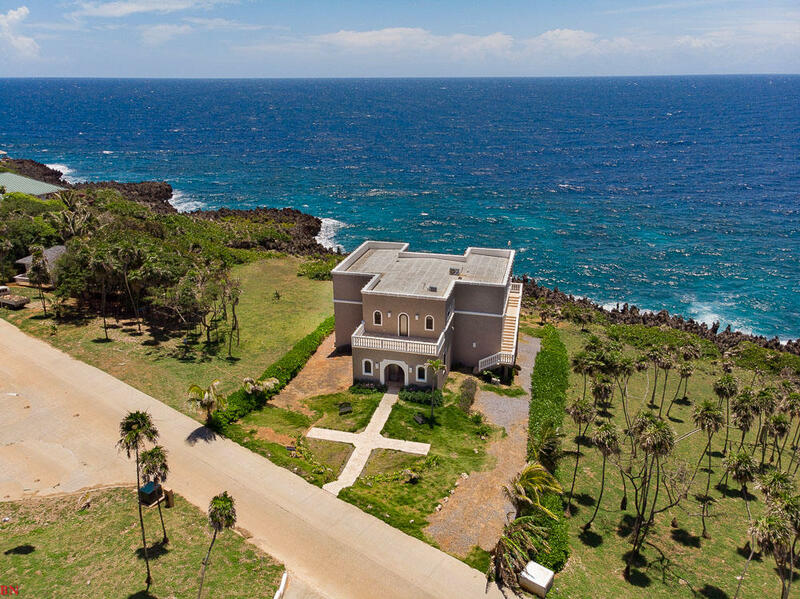 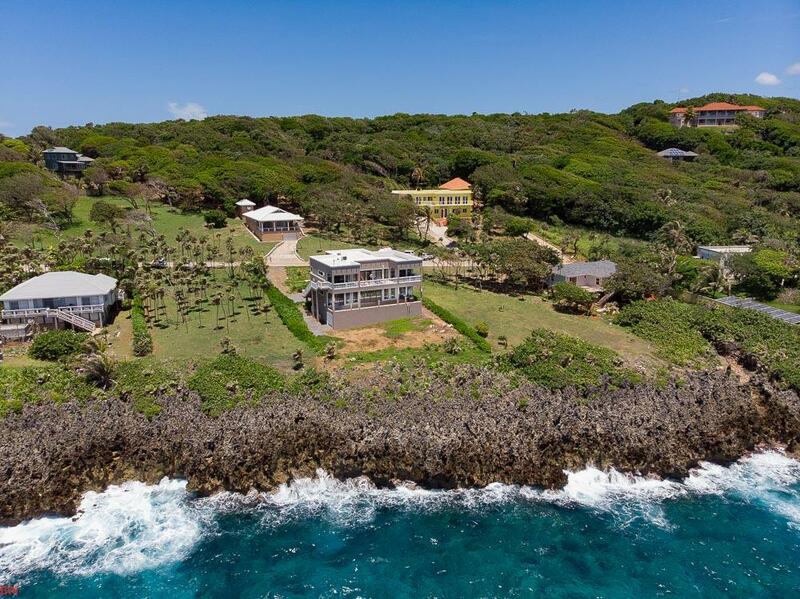 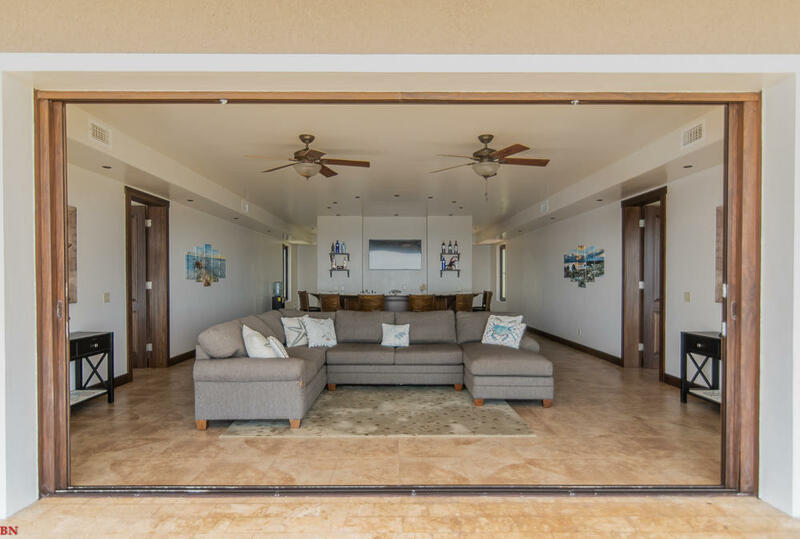 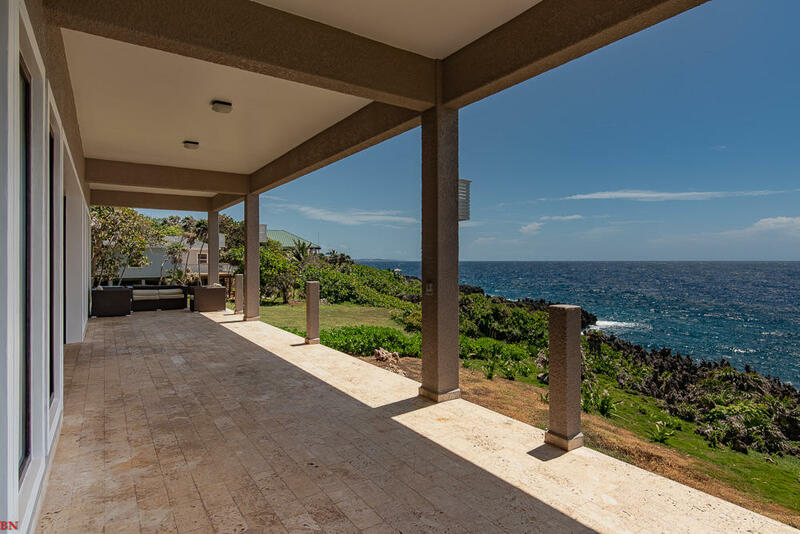 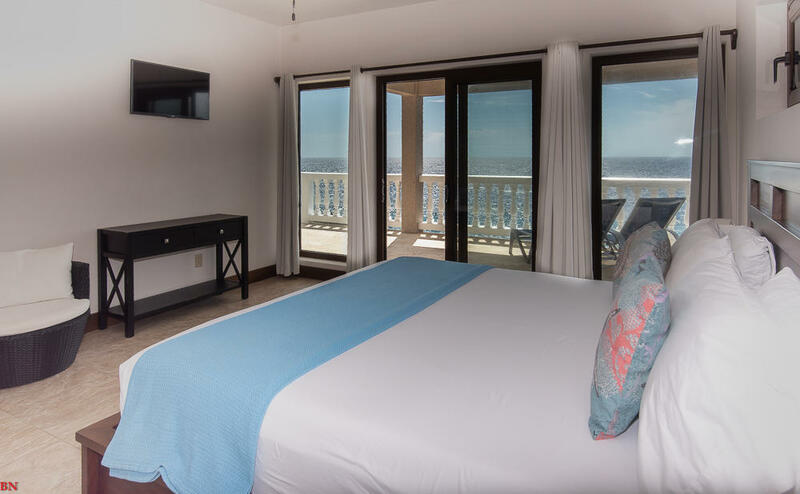 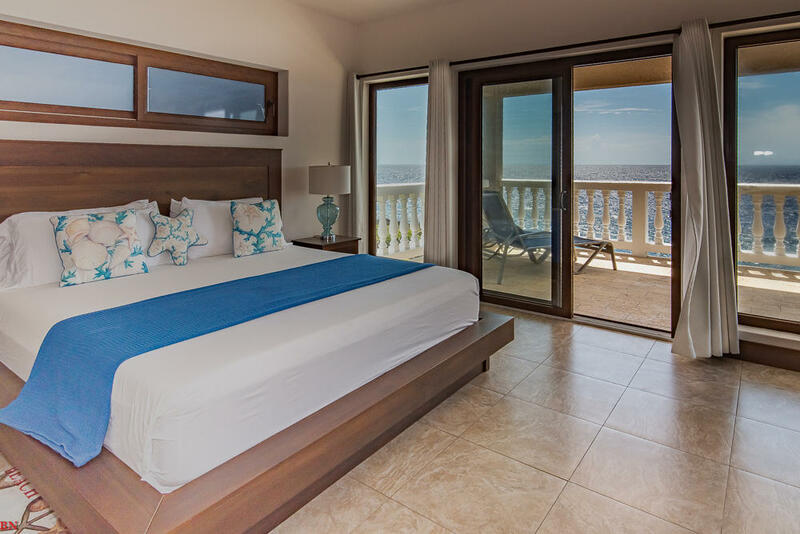 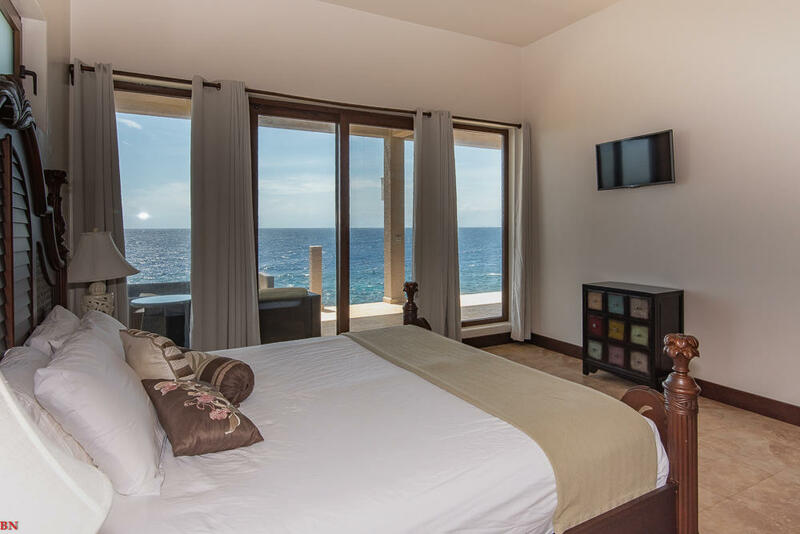 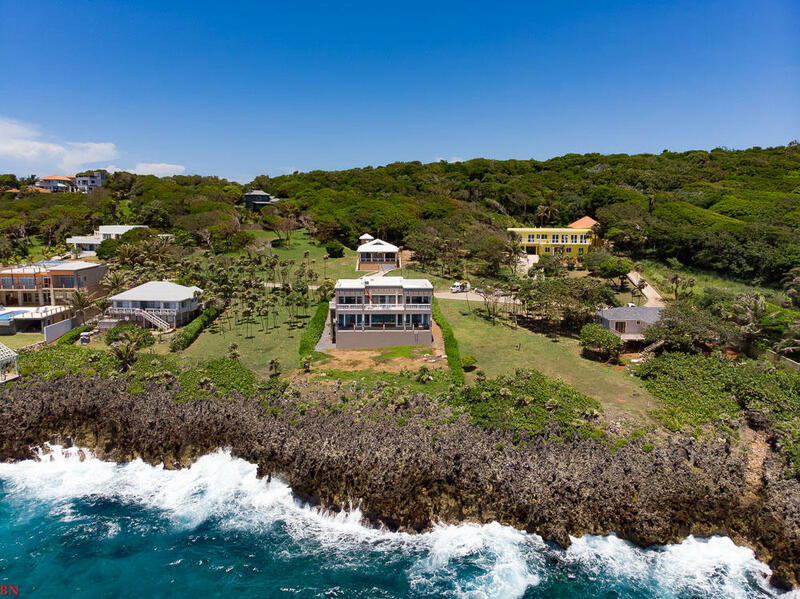 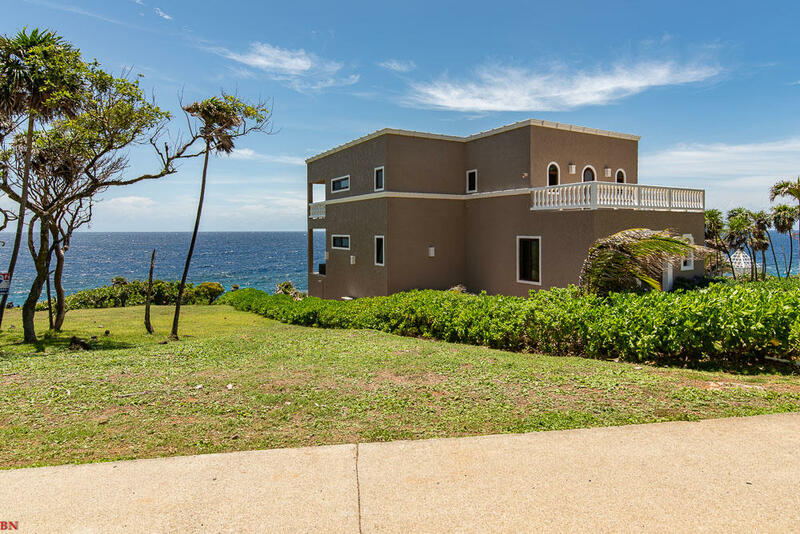 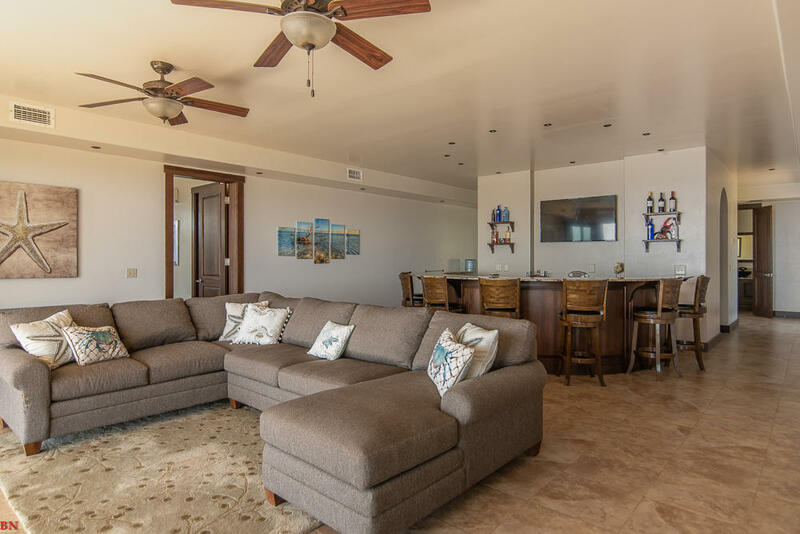 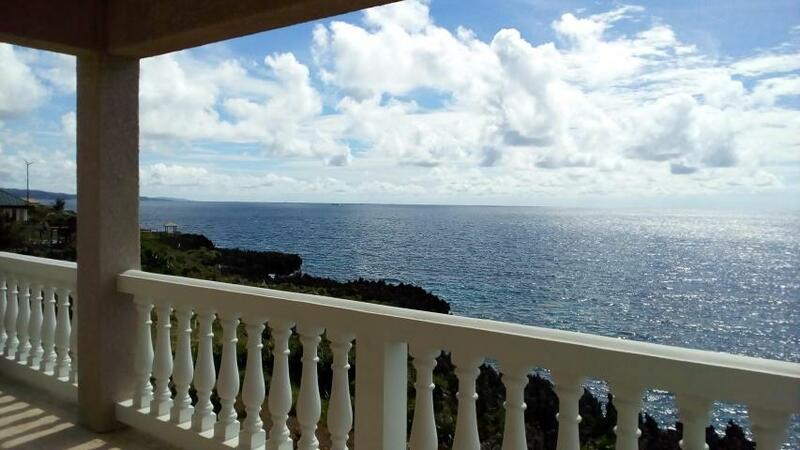 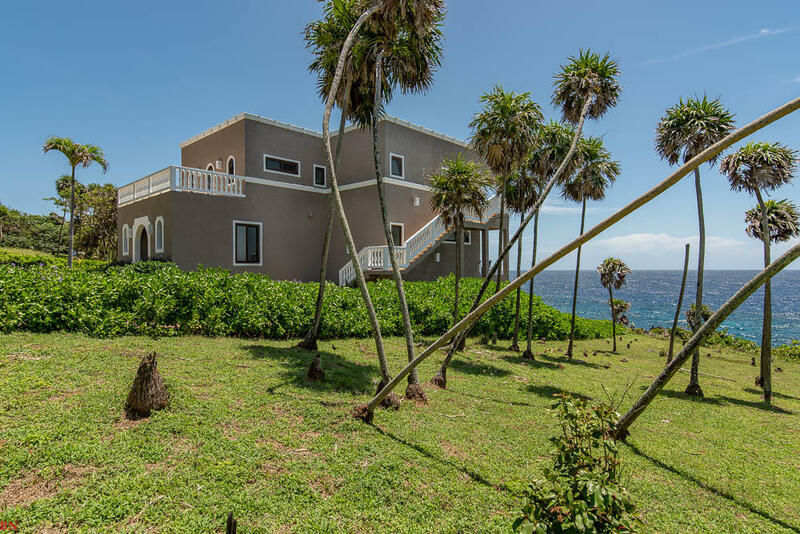 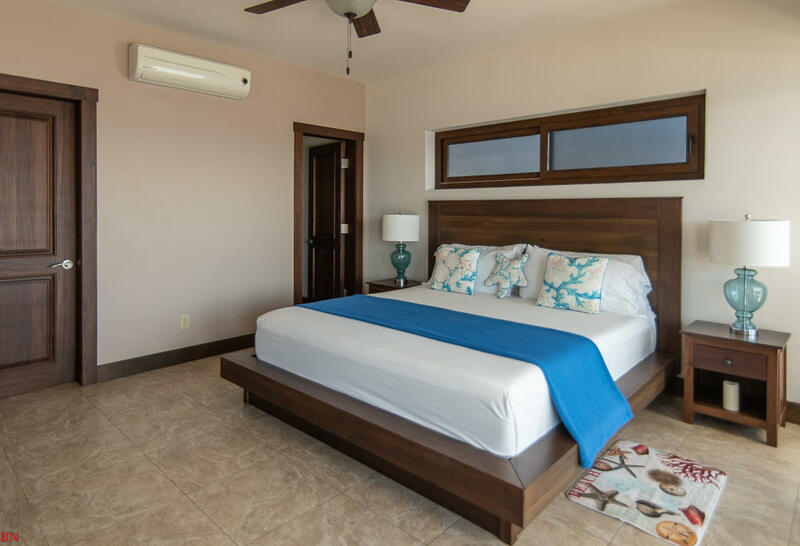 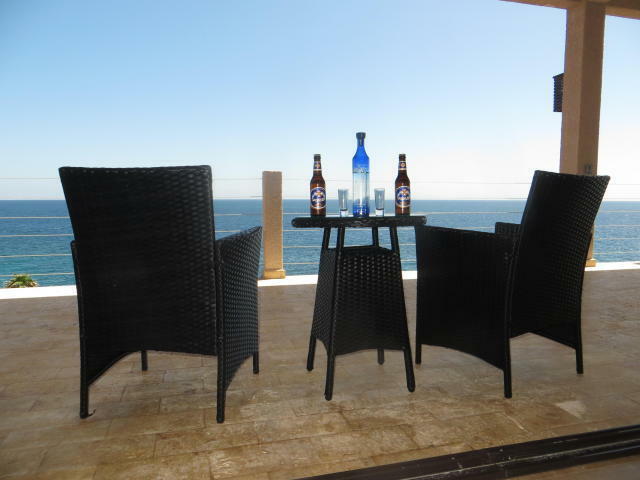 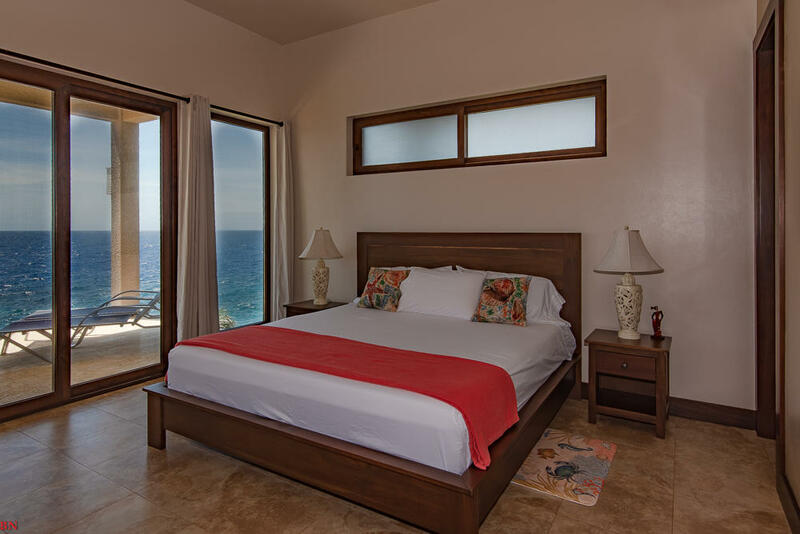 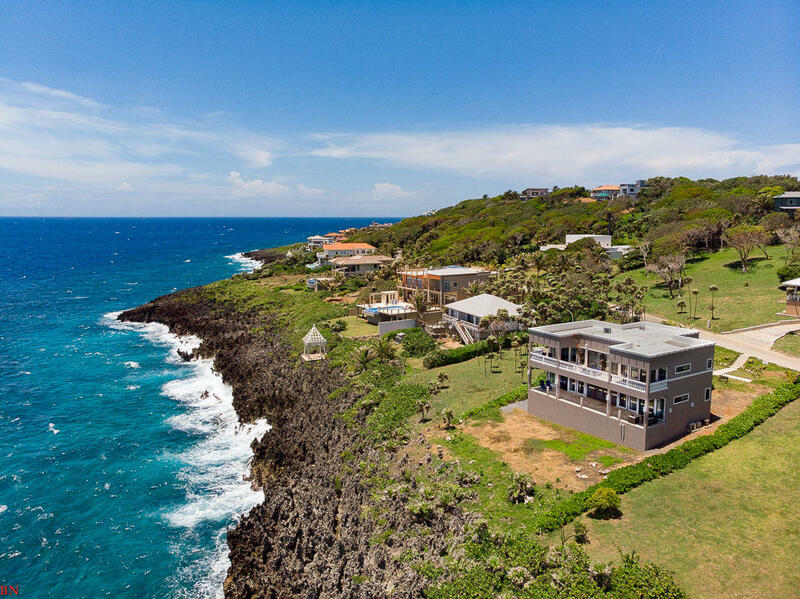 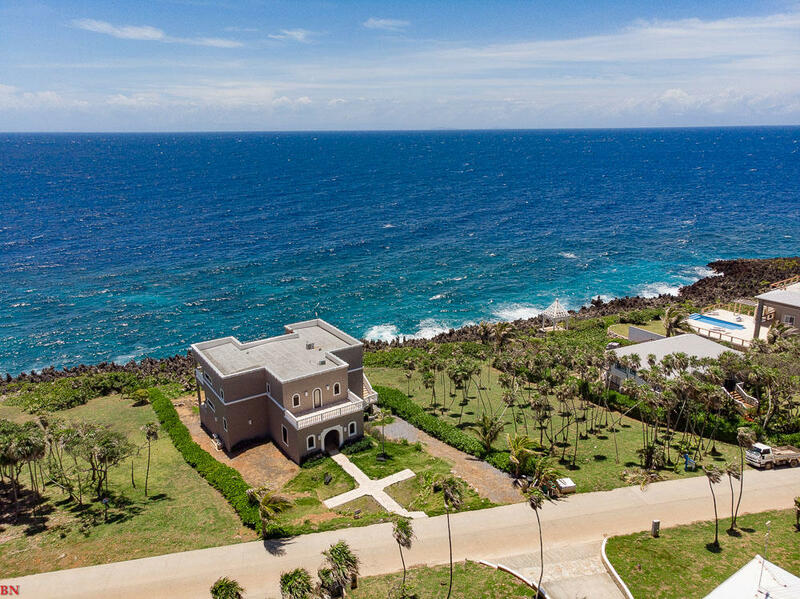 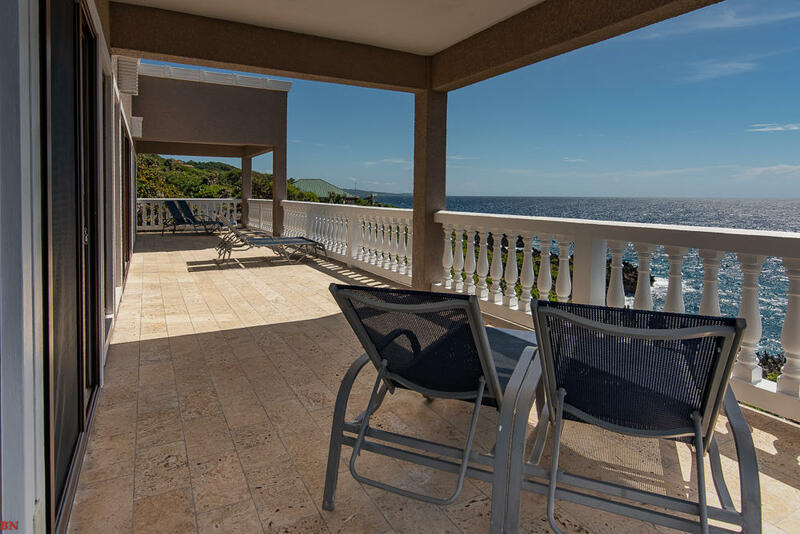 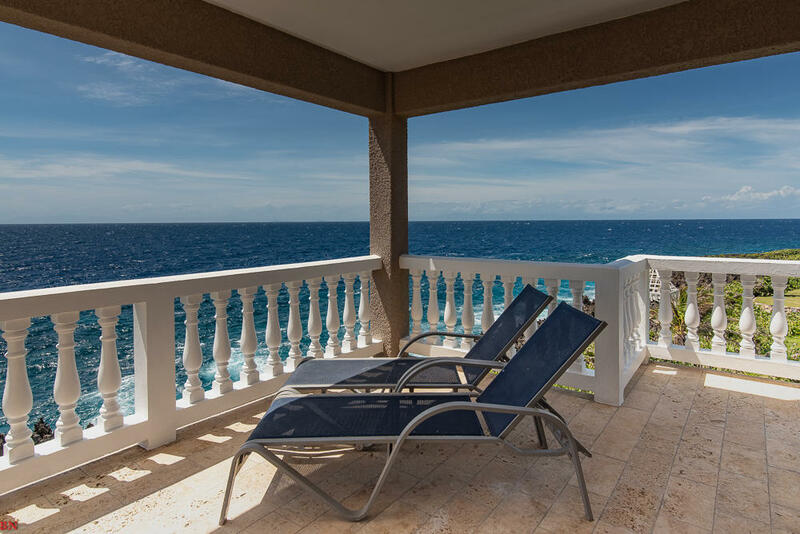 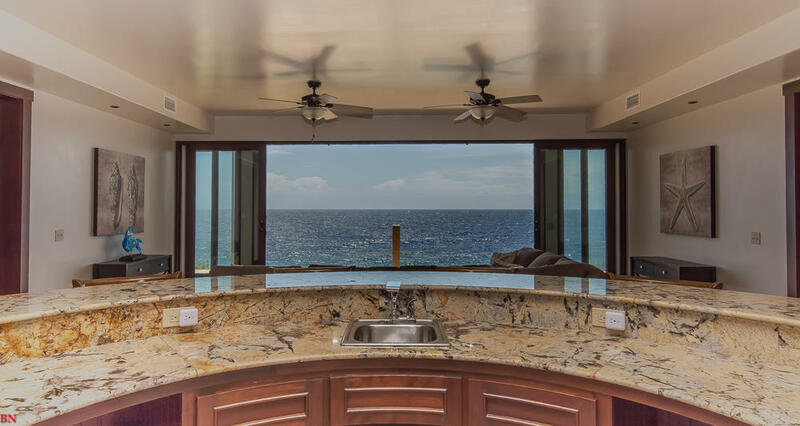 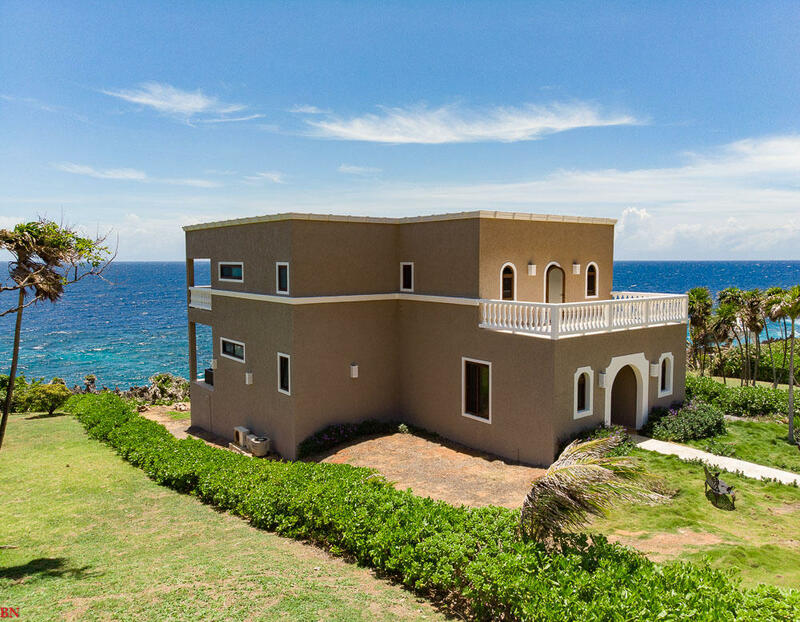 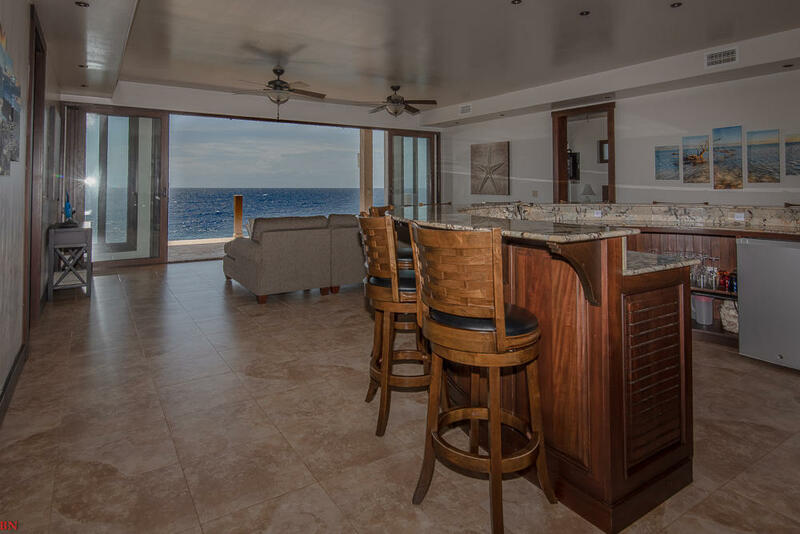 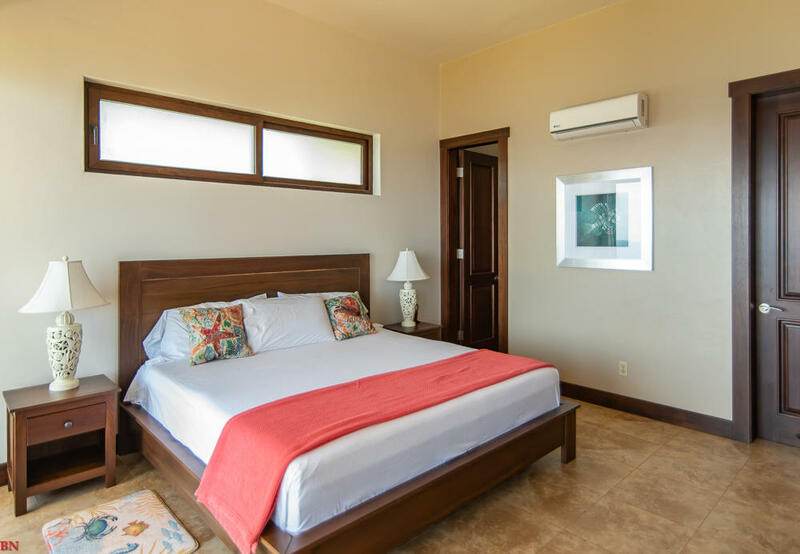 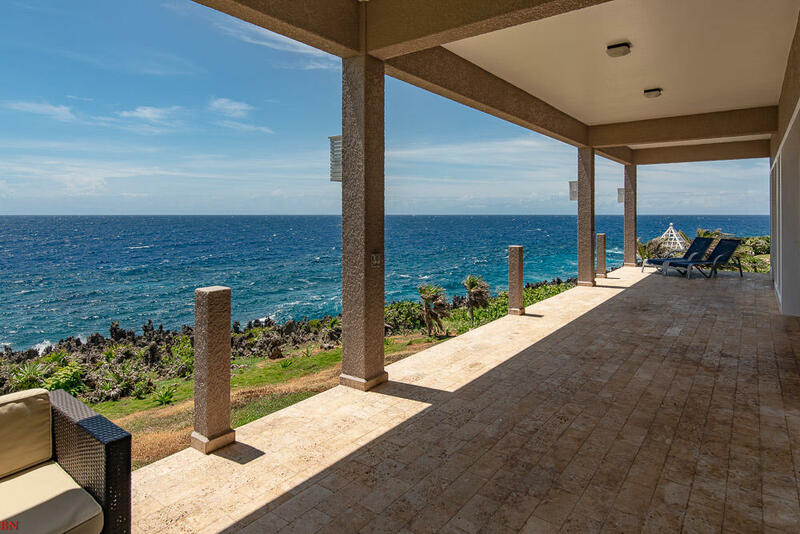 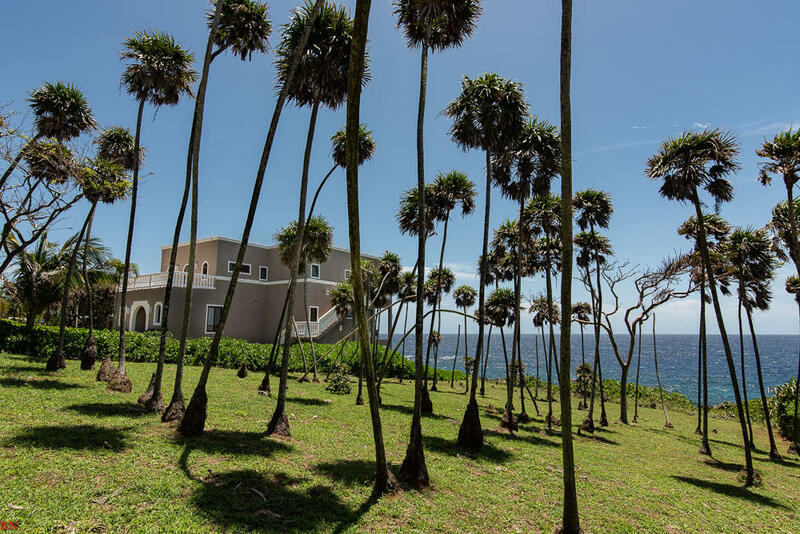 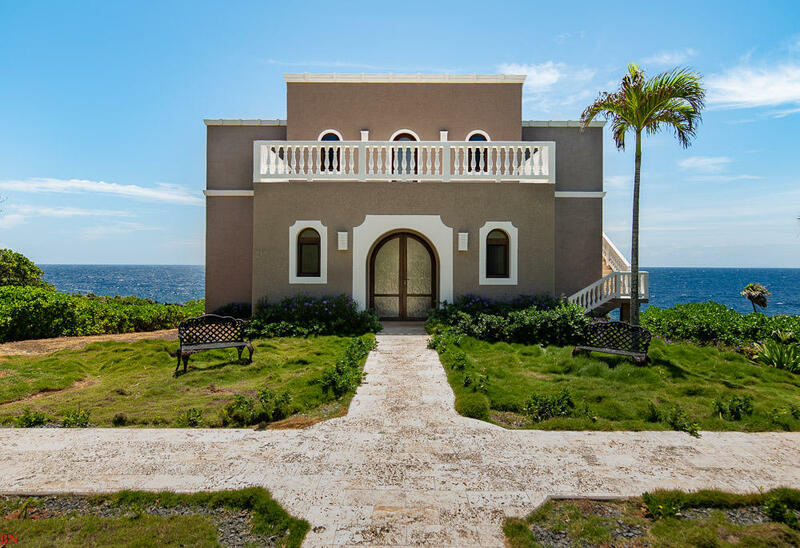 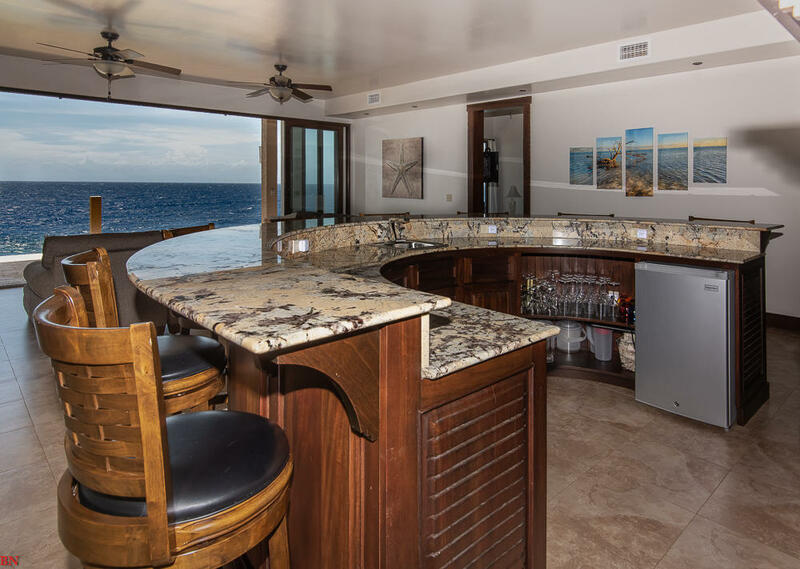 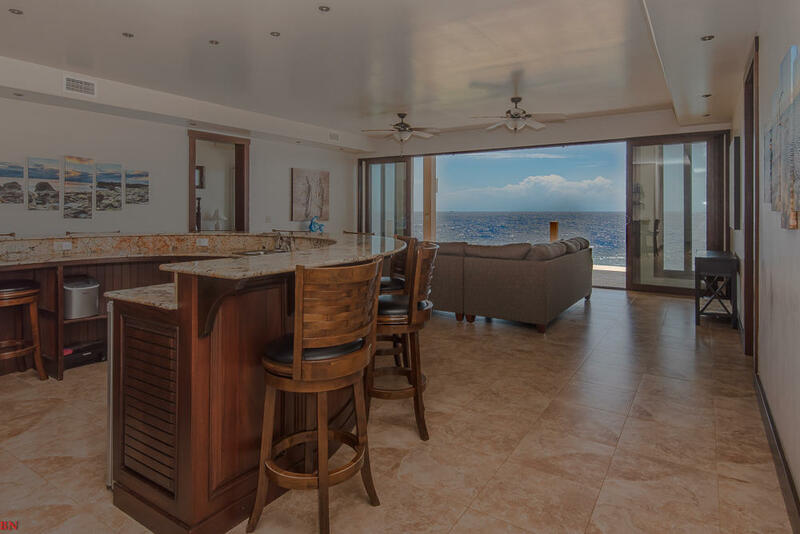 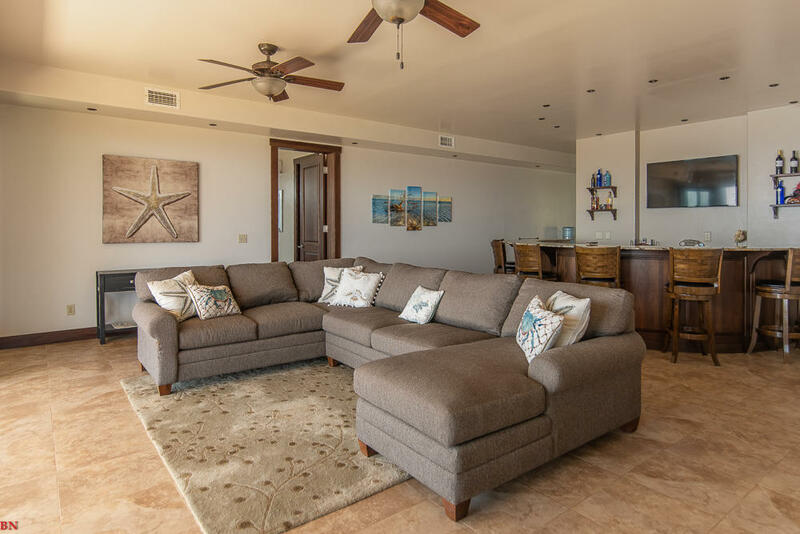 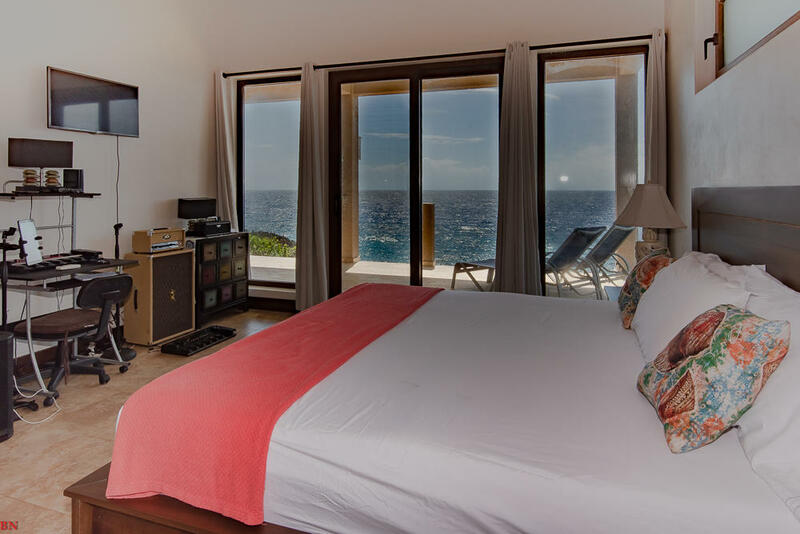 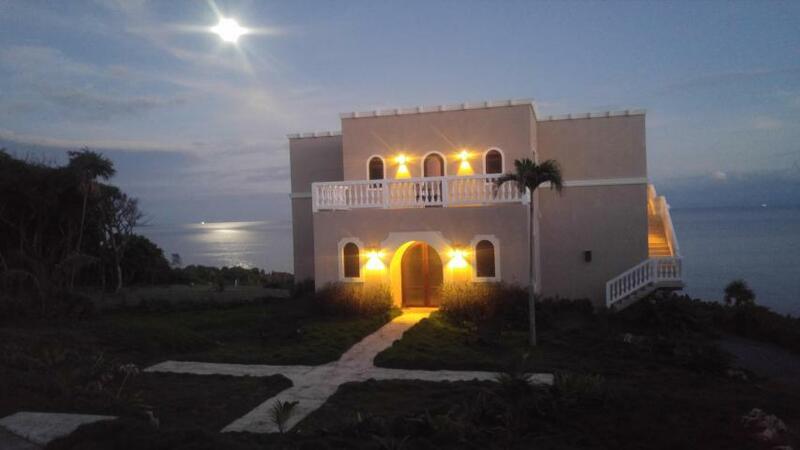 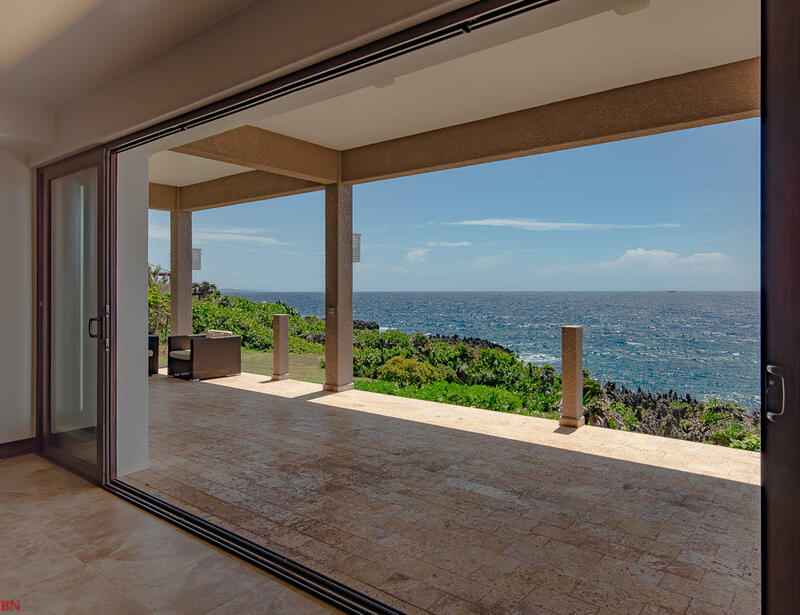 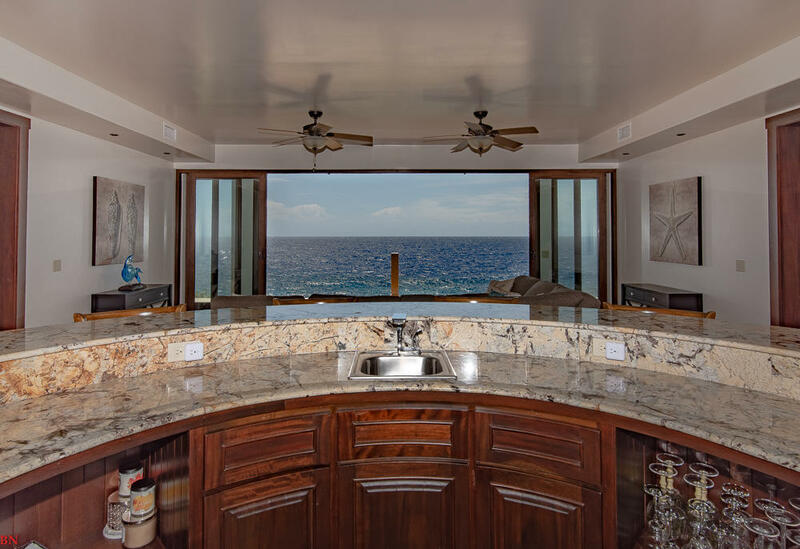 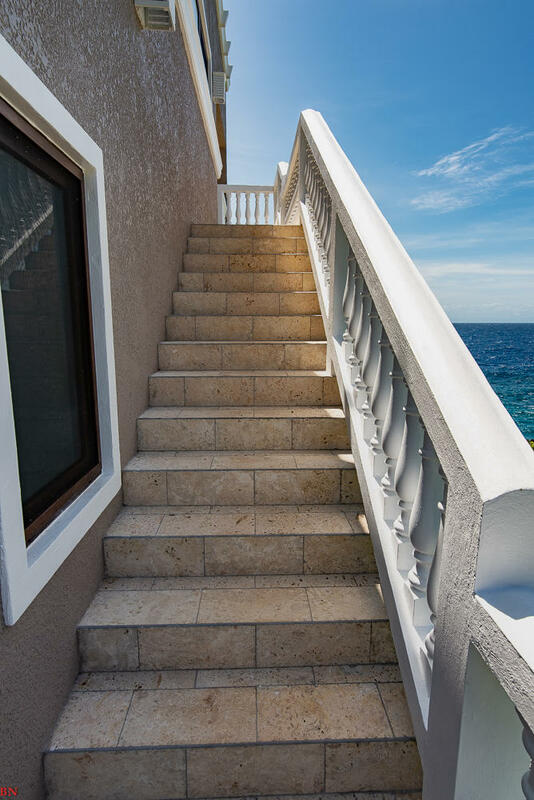 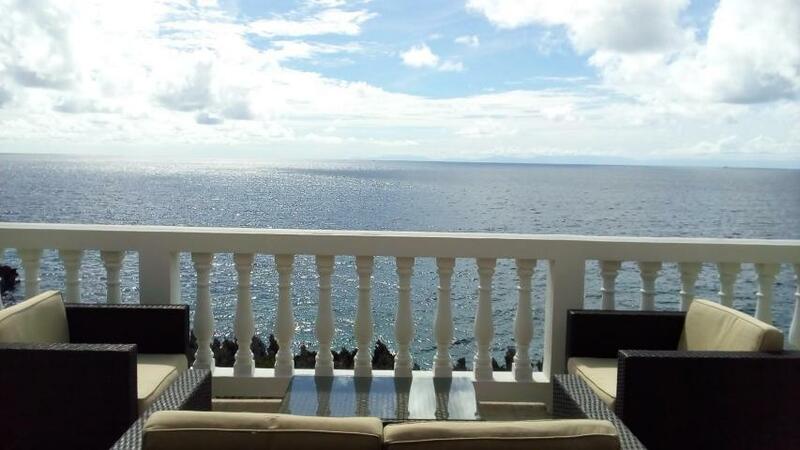 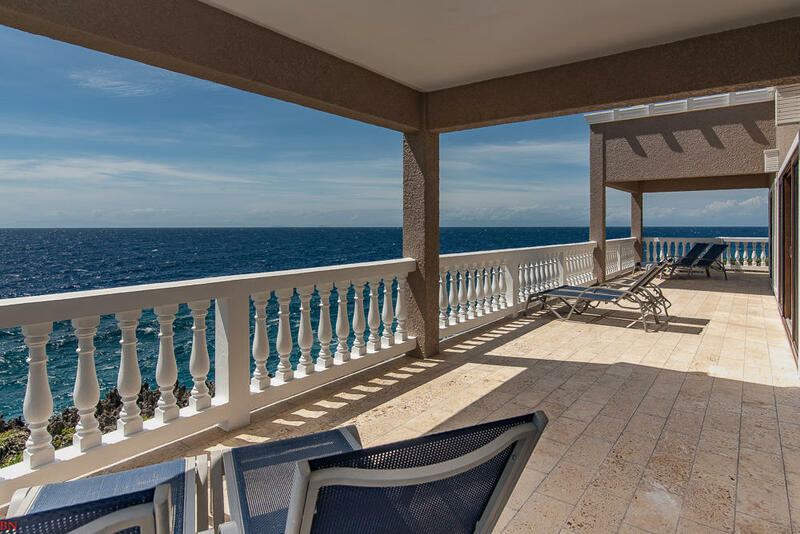 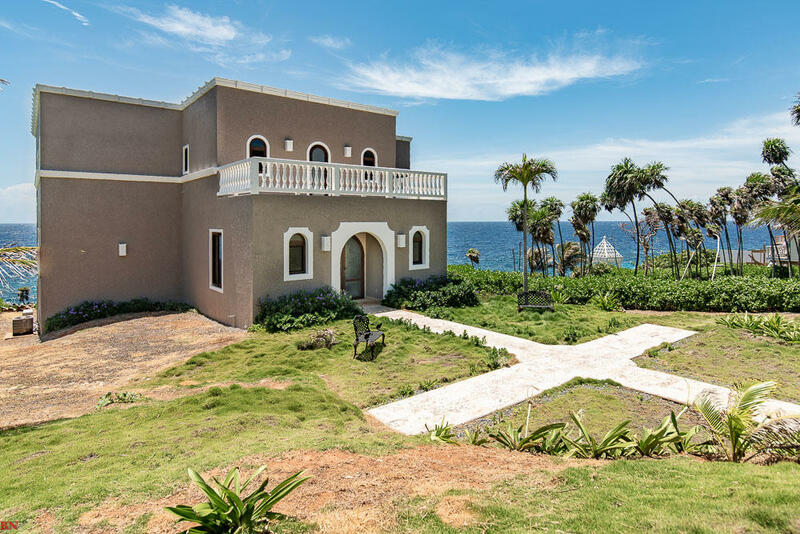 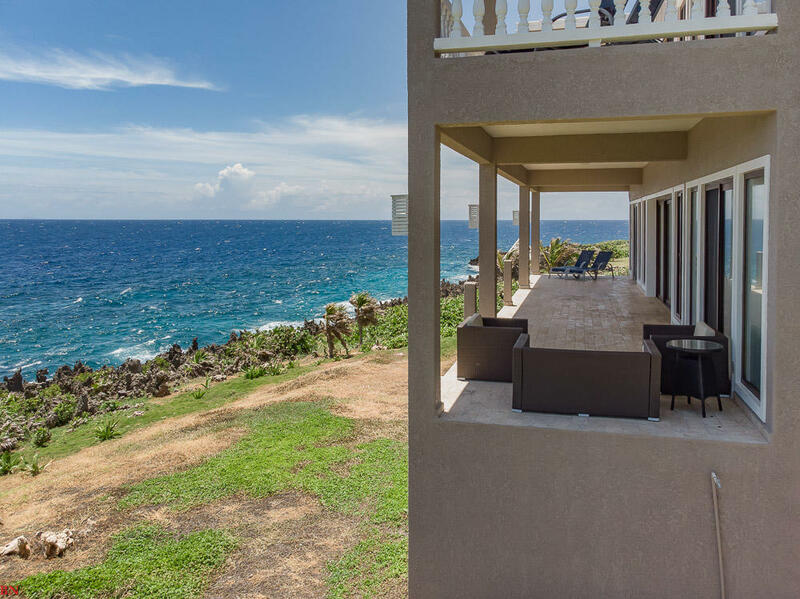 Throw the sliding glass doors open and enjoy the gentle ocean breeze with views overlooking the beautiful Caribbean ocean. 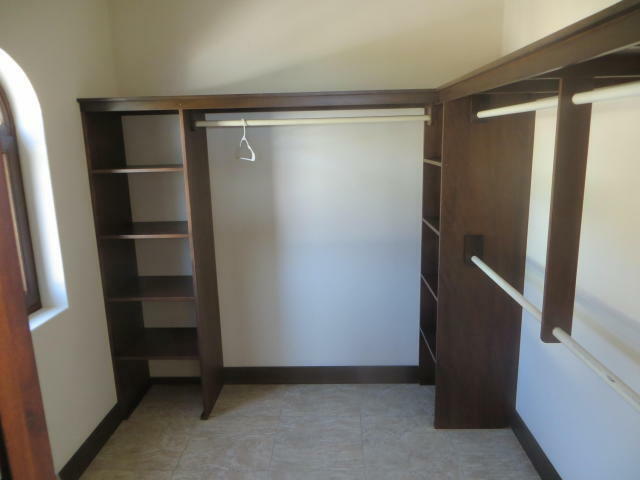 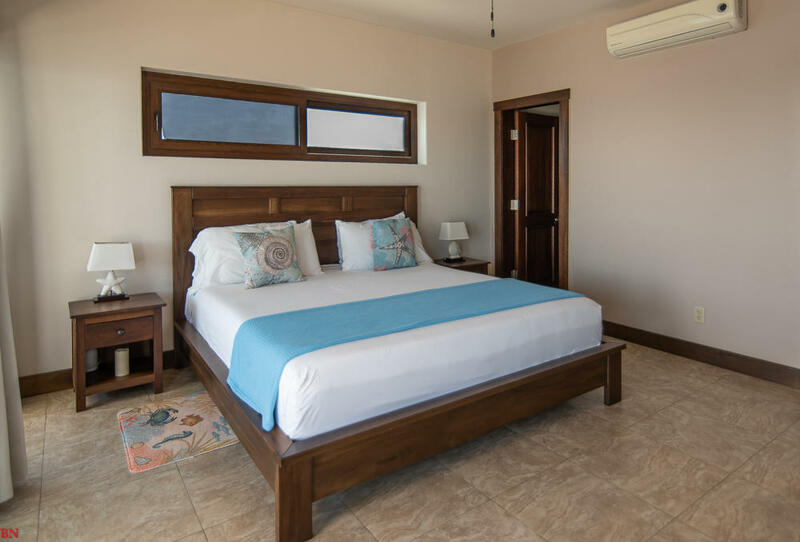 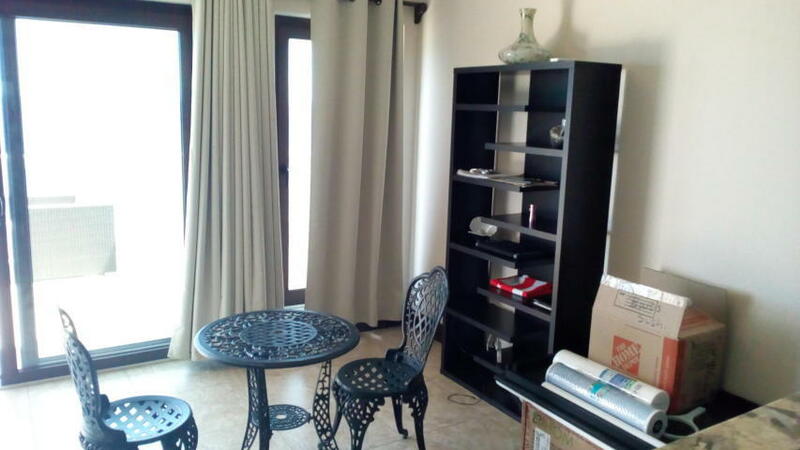 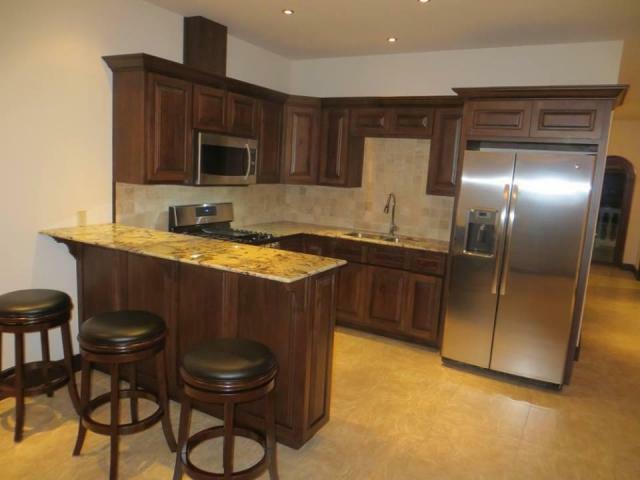 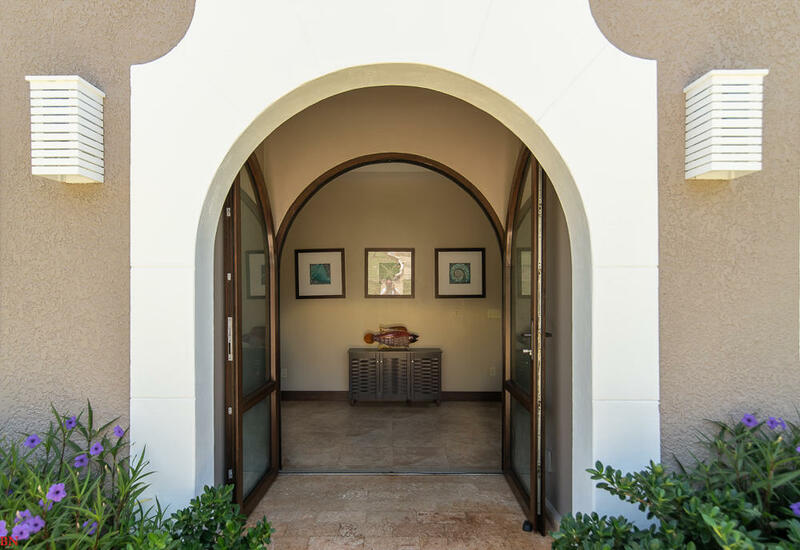 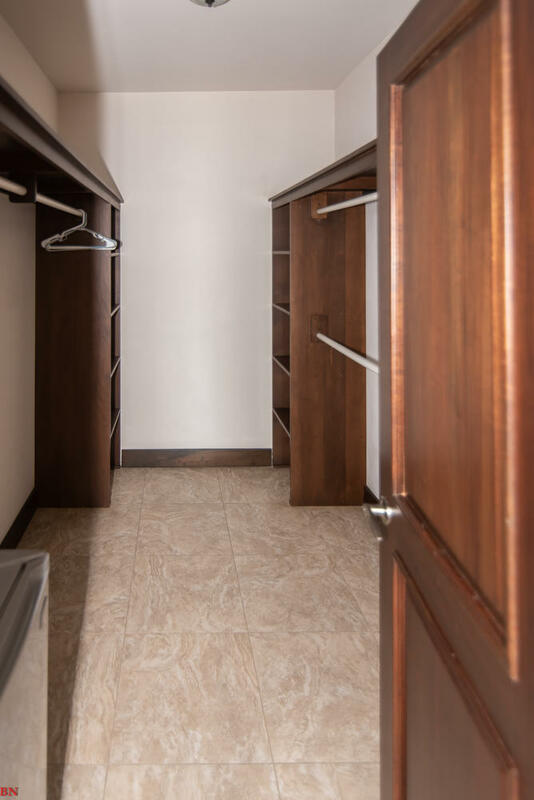 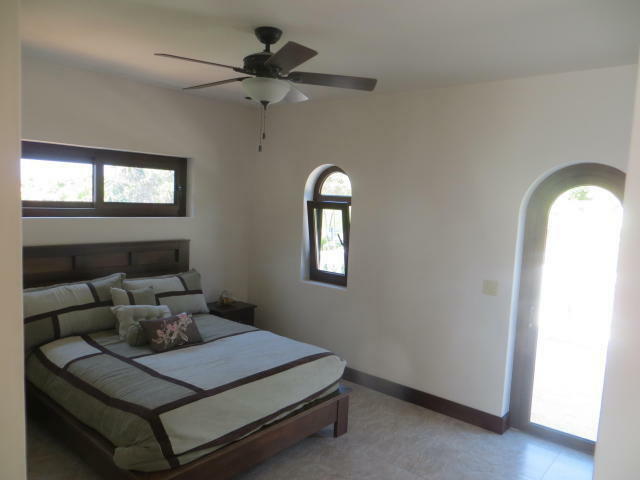 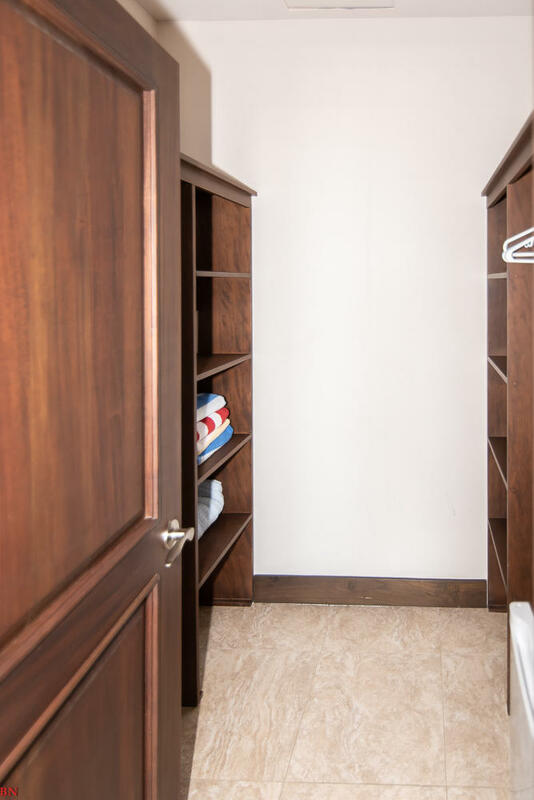 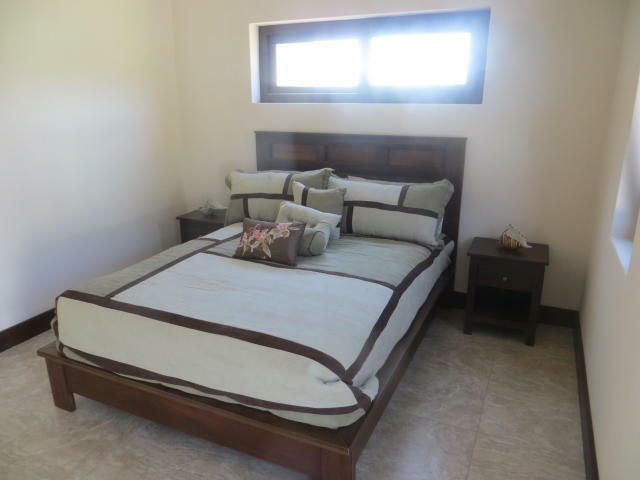 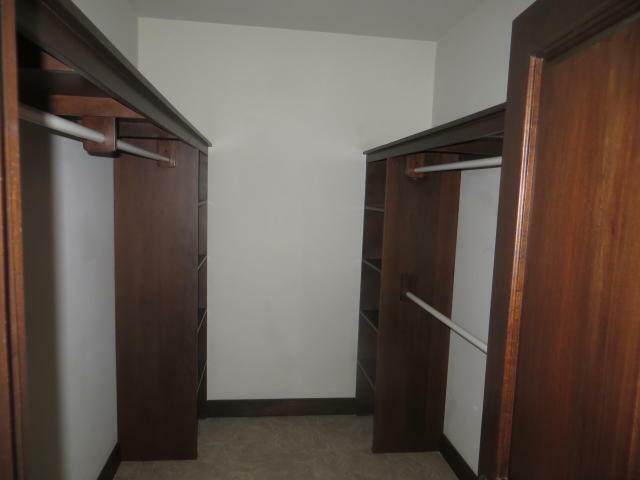 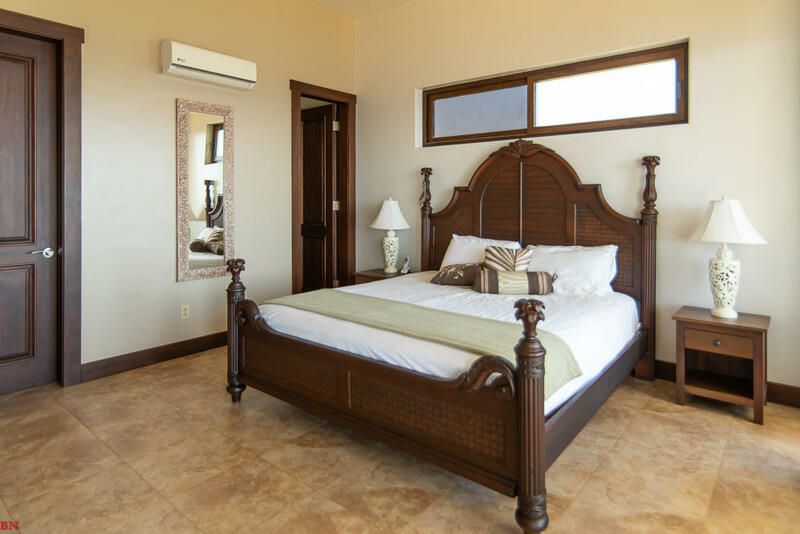 While the home is being used as Boutique B&B and a private residence the home comes with 4 separate bedrooms with private en-suites and a 1 bedroom 1 bath apartment, all rooms have there own entry this allowing each room and the apartment to be rental units. 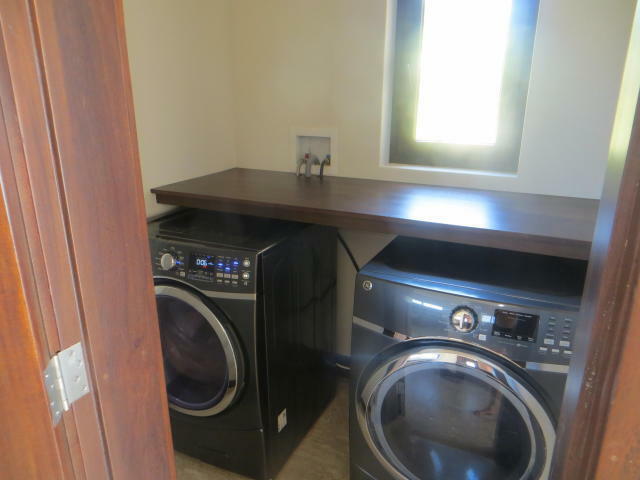 There is also room to build additional lodging. 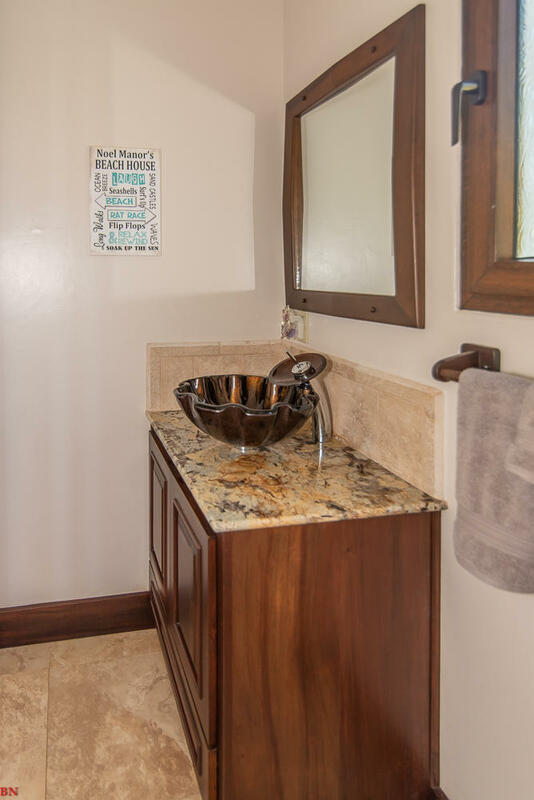 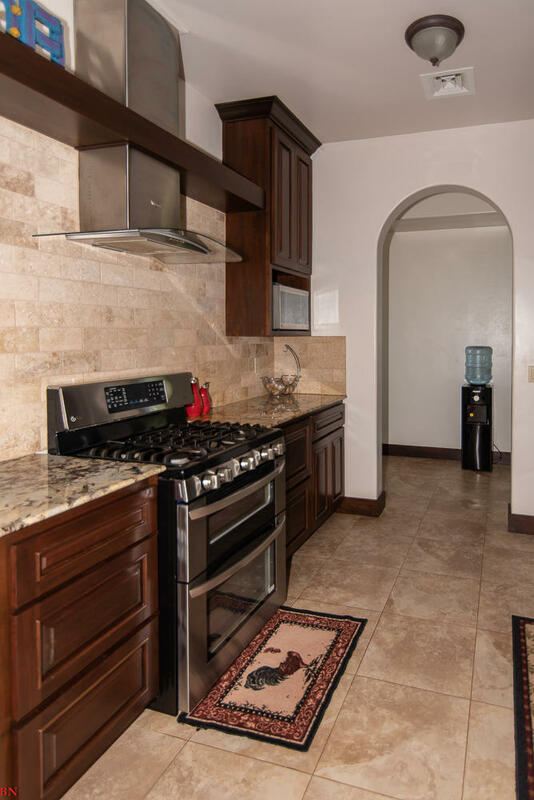 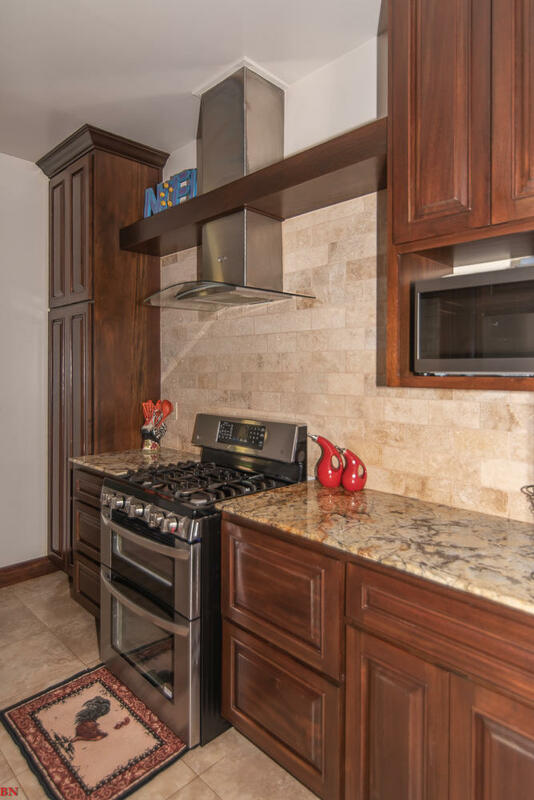 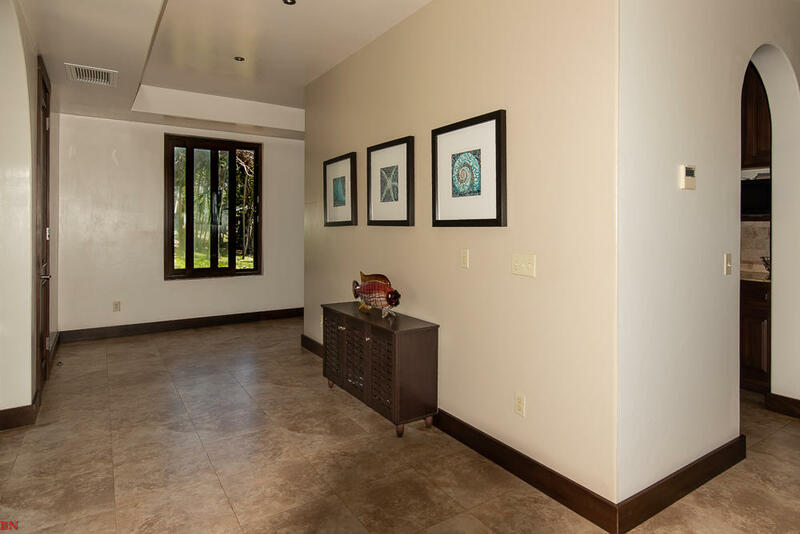 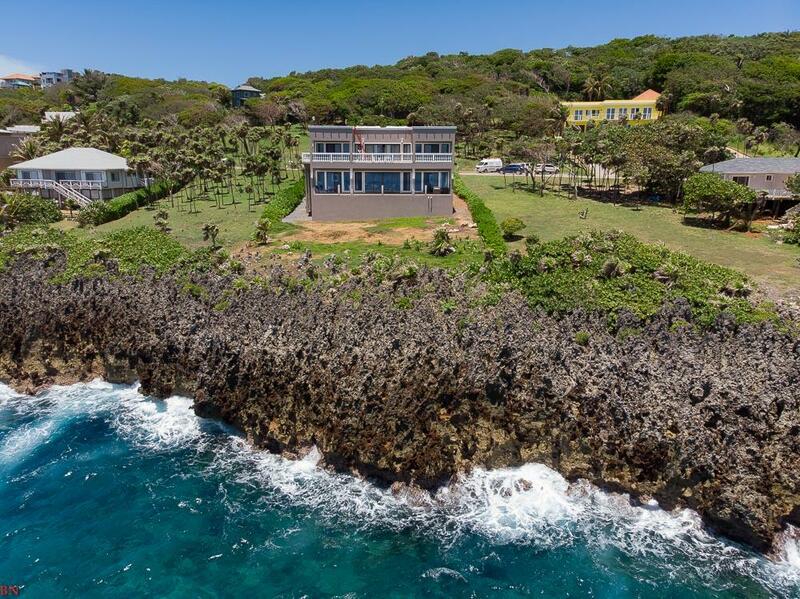 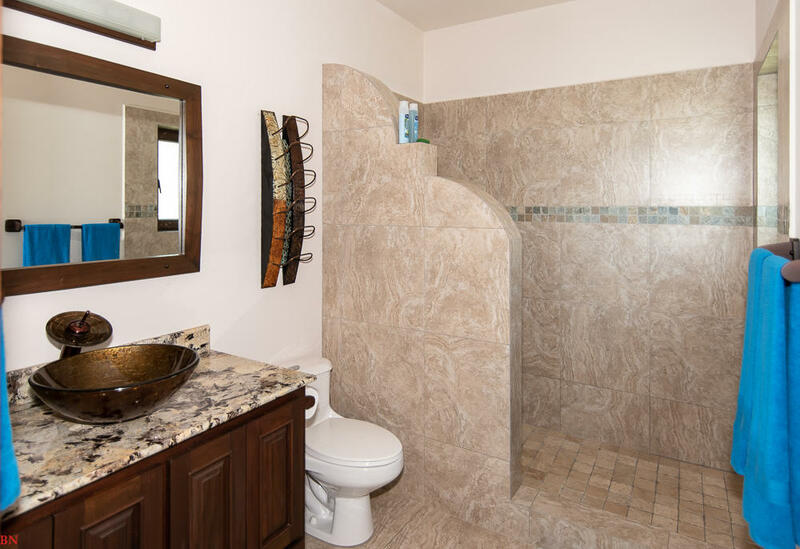 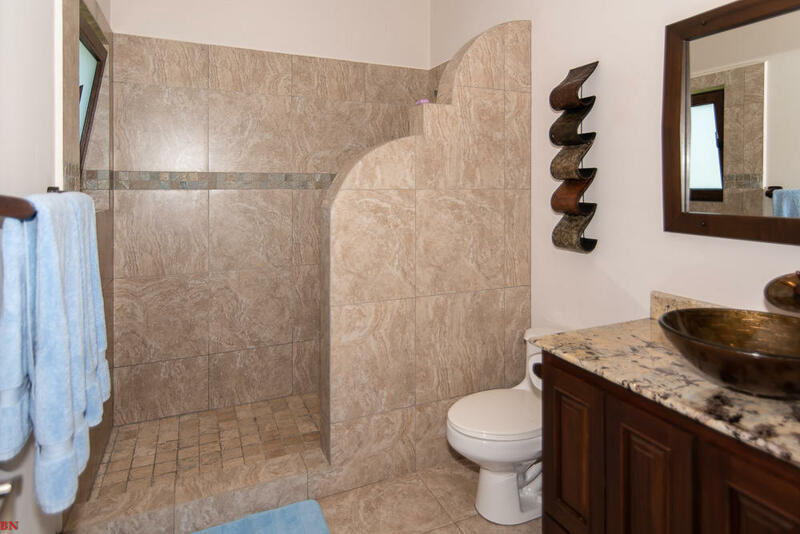 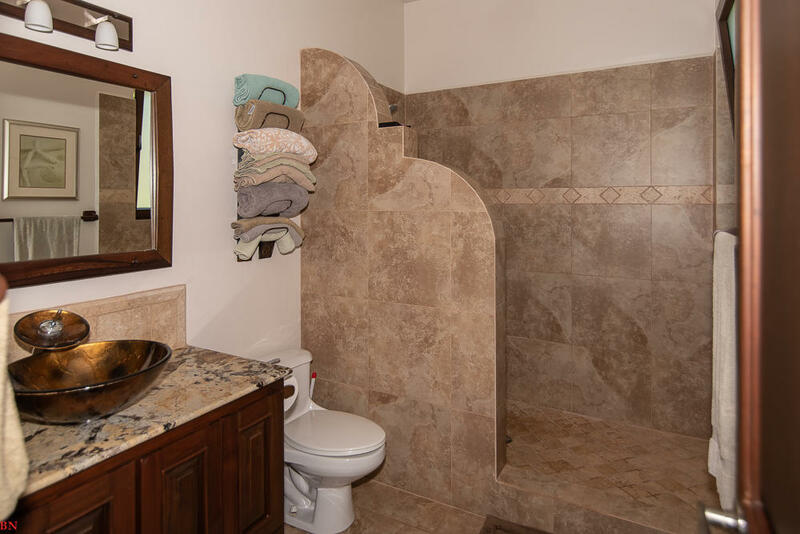 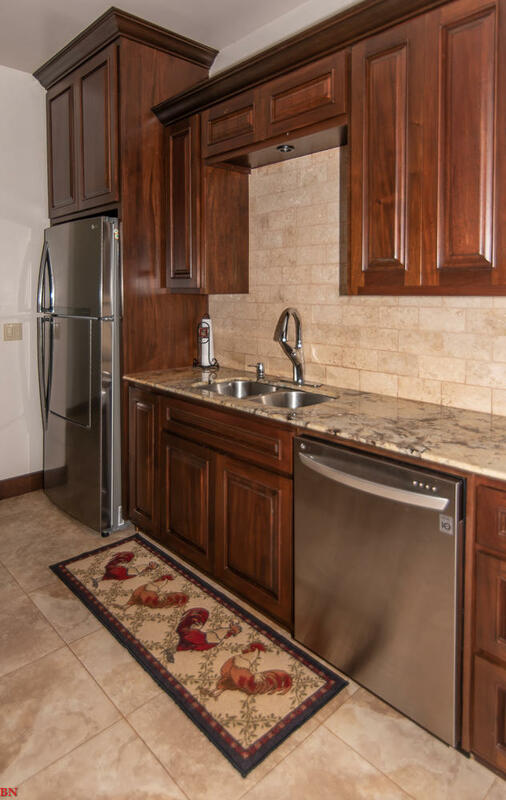 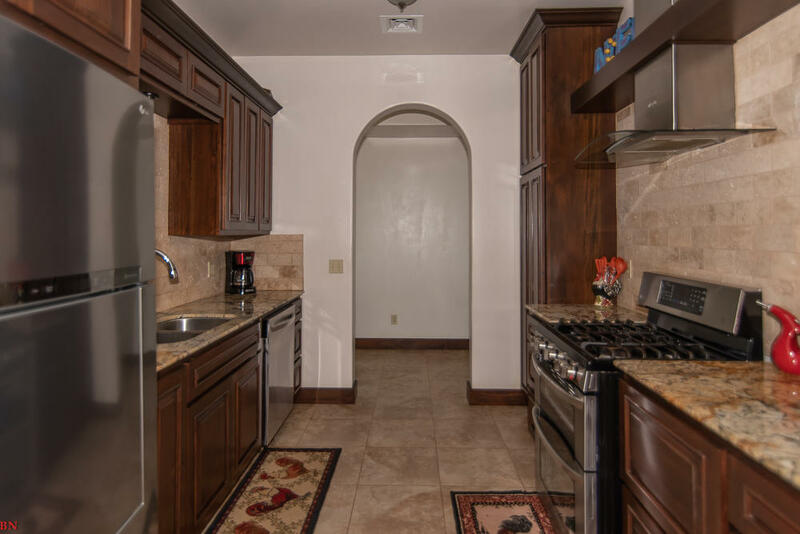 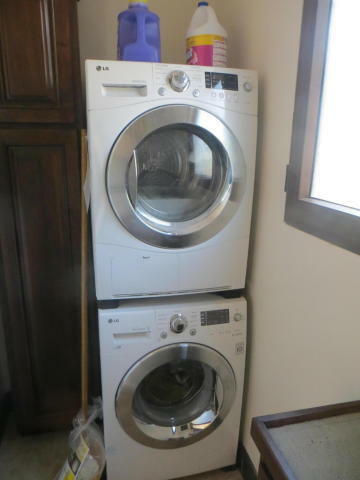 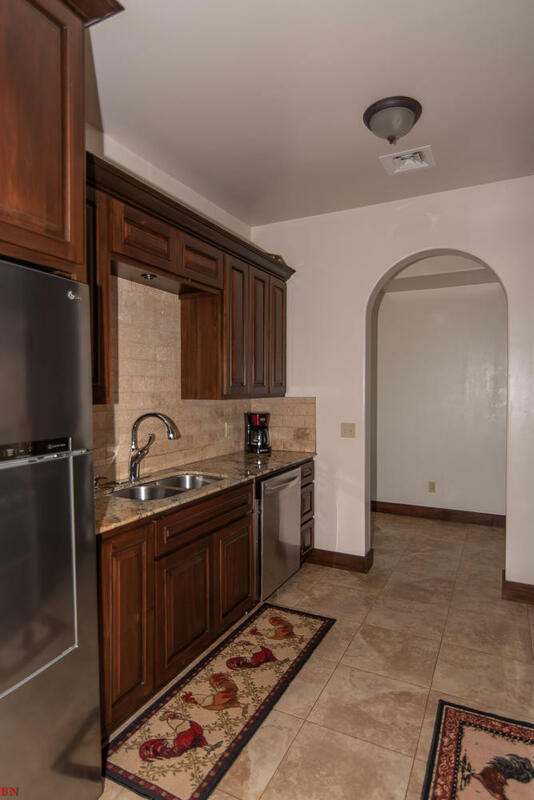 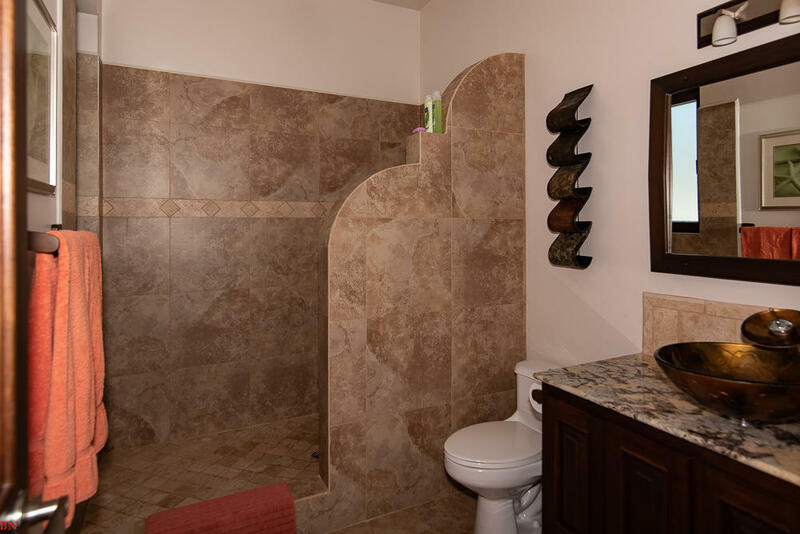 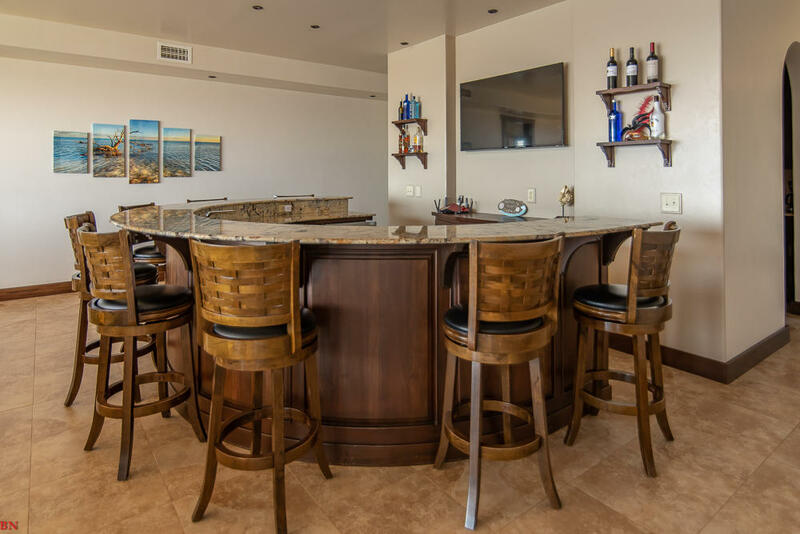 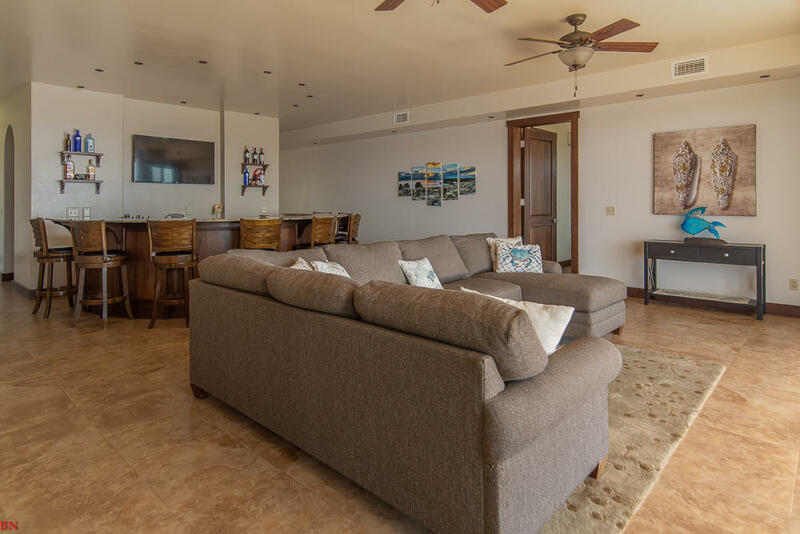 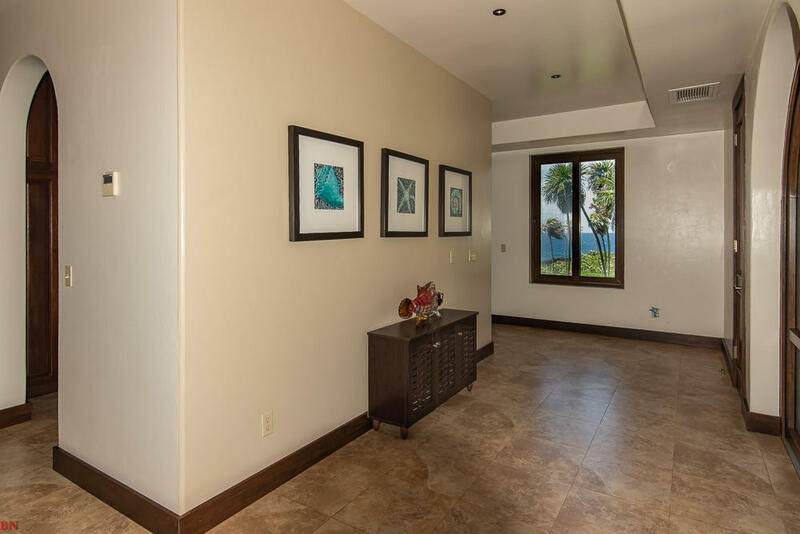 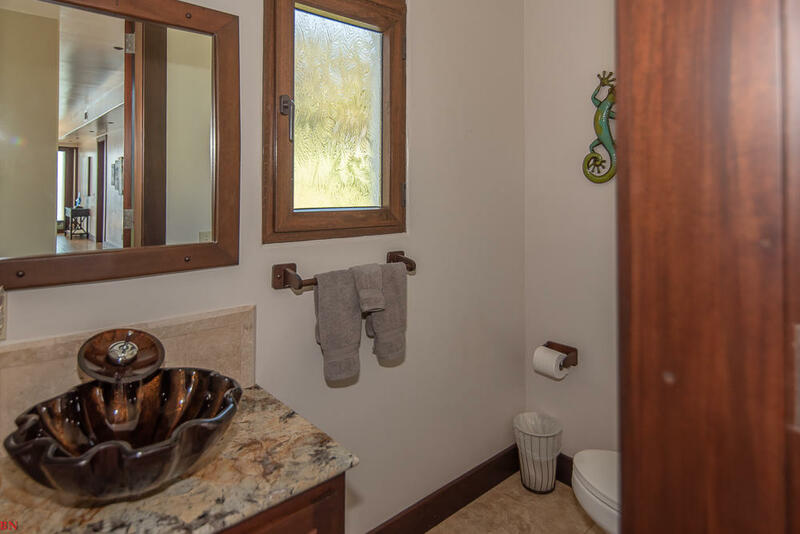 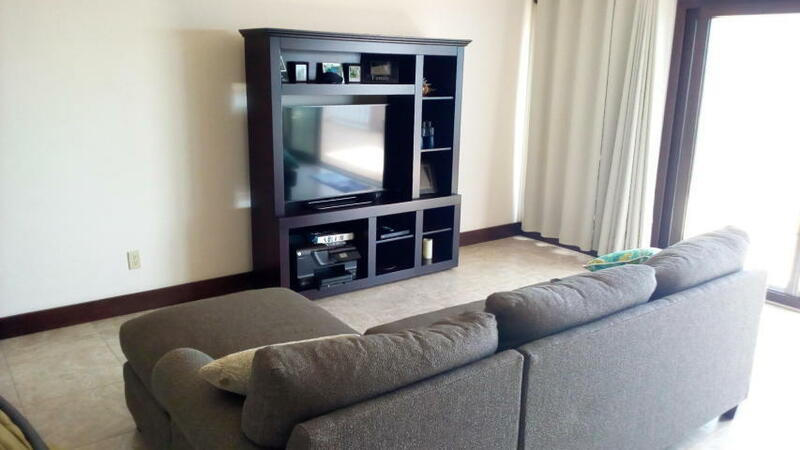 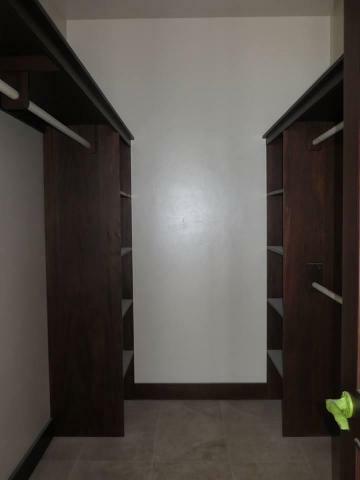 All appliances are upgraded stainless steel.mahogany cabinetry, granite counter tops, and lots of windows all with sliders, the home was built with concrete construction throughout, A/C splits in each room, central A/C in main living/dinning area. 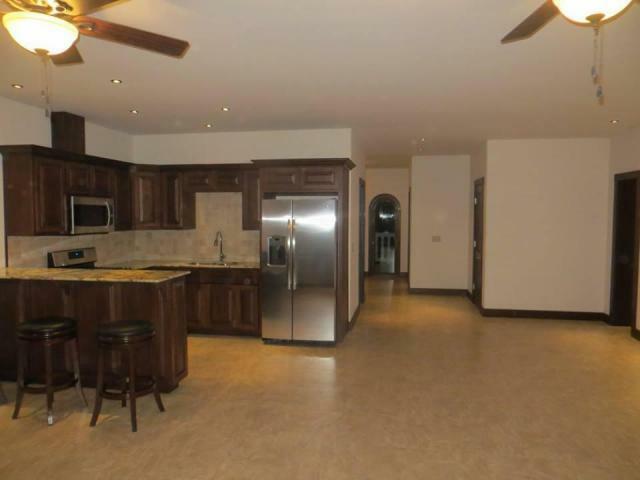 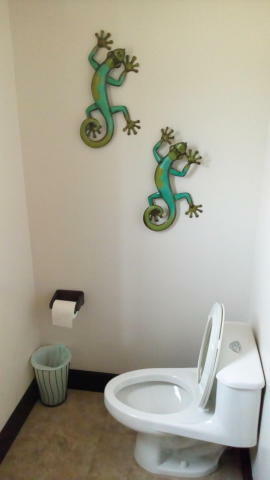 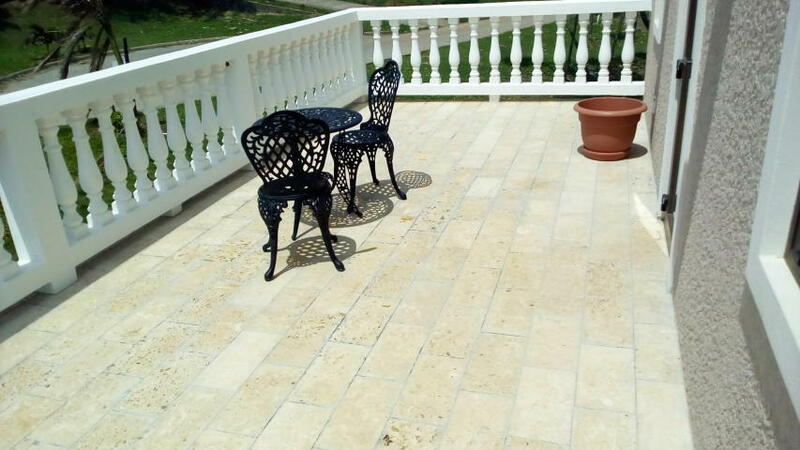 Three large veranda's, garage,basement storage, and a 20,000 gallon cistern, septic system and much more.